First year students considering a major or minor in the Sociology department should refer to the majors and minors page and advising center. Students must satisfy the lower division major qualification requirements of the selected major and catalog year, and be formally declared in a major, before enrolling in their third year (or equivalent). For example, in order to qualify for declaration of the Sociology BA degree in the 2018-19 catalog requirements, students must complete two lower division Sociology courses, from SOCY 1, 10 or 15, and pass with grades of C+ or better. A math placement exam is not required for Sociology. The Sociology BA and Sociology with a concentration in GISES have a requirement in statistics, but not math. The Undergraduate Advising Center provides advisement information including information on declaring a major or minor, degree planning tools, and various advising resources. Educational Opportunity Program are available for students who are a first generation family member to attend college, or can demonstrate a history of being from a low-income or educationally disadvantaged , or ss a resident of the state of California, or bona fide residents (except if American Indian or Alaskan Native). Consideration for services of EOP is also given to students who have participated in pre-university service programs (e.g. Early Academic Outreach, Upward Bound, MESA, Talent Search, Puente, etc.). With EOP, you have access to: Personal and academic counseling, including time-management, four-year/ two-year planning, and course selection; free one-on-one and group tutoring; Academic Success workshops; pre-graduate/professional information Internship listings and information Faculty-Mentor Program; multi-cultural activities, and a four-year on-campus housing guarantee. The goals of the Disability Resource Center are to support retention and graduation of students with disabilities, collaborate with students, faculty, staff and community resources to provide effective academic services, and to promote a non-discriminatory campus environment and encourage student development and independence. DRC serves about 500 students a year with various permanent disabilities, including: learning disabilities, Attention Deficit Disorder, visual, mobility and hearing impairments, psychological disabilities, and chronic systemic disorders (e.g. lupus, multiple sclerosis, diabetes, etc). They also serve students with temporary medical conditions such as those with broken bones or repetitive stress injuries. Student Services provides information and links to different student support services such as student groups, academic support, financial aid, bus schedules, individual colleges, and much more! Learning Support Services can help you excel academically. Services include tutors and MSI (Modified Supplemental Services). MSI is an excellent resources for students and gives you the opportunity to learn together in small groups led by advanced Student Learning Assistants. MSI is guaranteed study/learning time facilitated by someone who has already been successful in the class. You can normally find MSI courses offered for our lower division and upper division core courses. Looking for information on a policy or procedure? Look it up in the Navigotar! It's the official Undergraduate Handbook, provided by the Office of Registrar. Students interested in Sociology majors or minors should familiarize themselves with our website and check in periodically for announcements and updates. 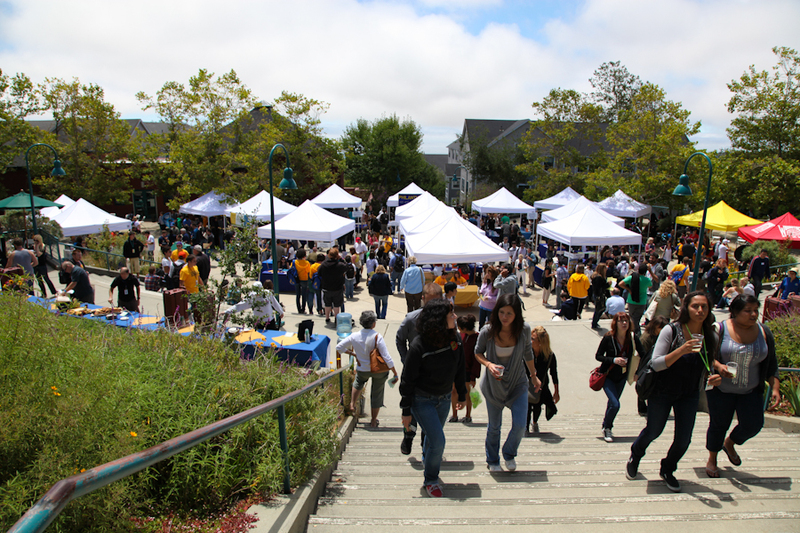 MyUCSC provides students, faculty and staff access to a personalized portal full of campus resources. Students enroll, check grades, and complete various forms through their portals.